Last year's Annual Wiener Dog Race had been a disaster for Rex! 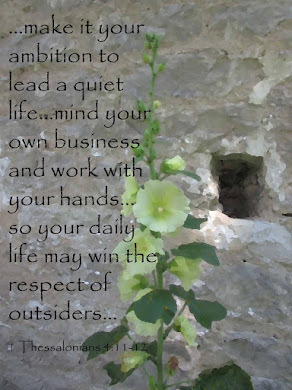 But this year was going to be different. He would make sure of it. Will Rex finally get his winning day? 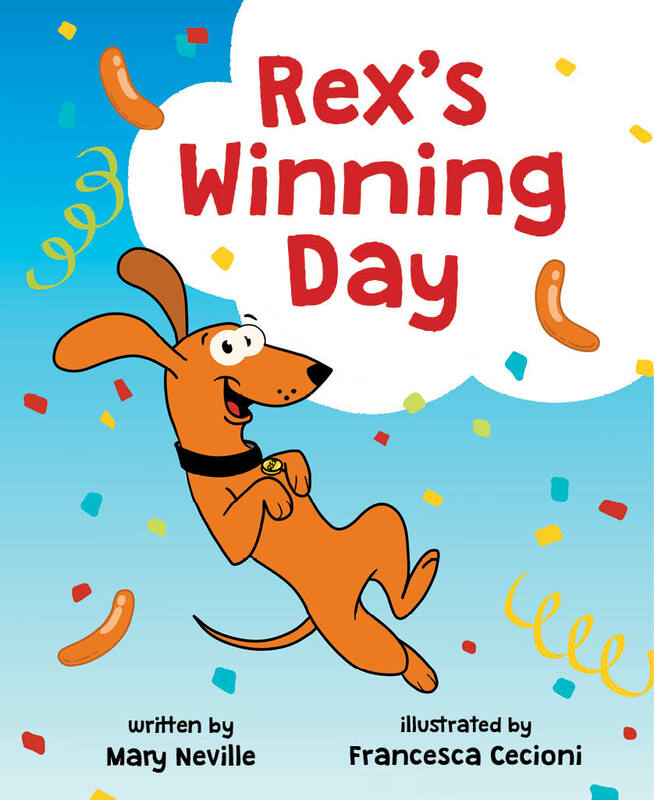 Rex's Winning Day is a delightful book. This little wiener dog just wants to have a perfect race, where everyone cheers and is happy. Drawn from the inspiration of Mary Neville's granddogs, she penned a fun story children will enjoy. Rex and Trixie's photos are even posted in the back of the book. The illustrations Francesca Cecioni created for the story are incredible. Colorful and filled with detail, she placed all manner of people and dogs at the race. I especially like the multi-colored storefronts in the background. I've had the privilege of knowing Francesca and watching her create her art. She's done a fantastic job drawing pictures that capture the fun and excitement of Rex's Winning Day. I received a complimentary copy of this book. Opinions expressed in this review are completely my own.